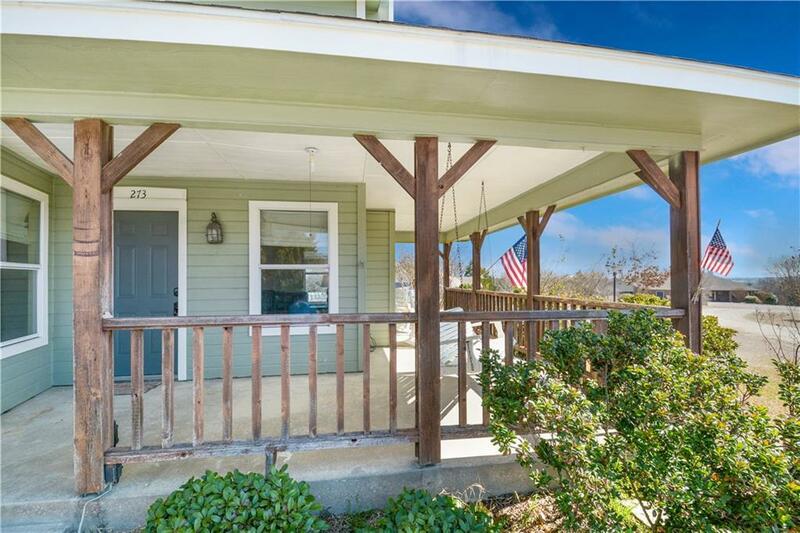 Sit back on the covered porch or the open balcony and watch the sunset over the wide open view of the valley from the hilltop setting of this lovely home with modern updates. 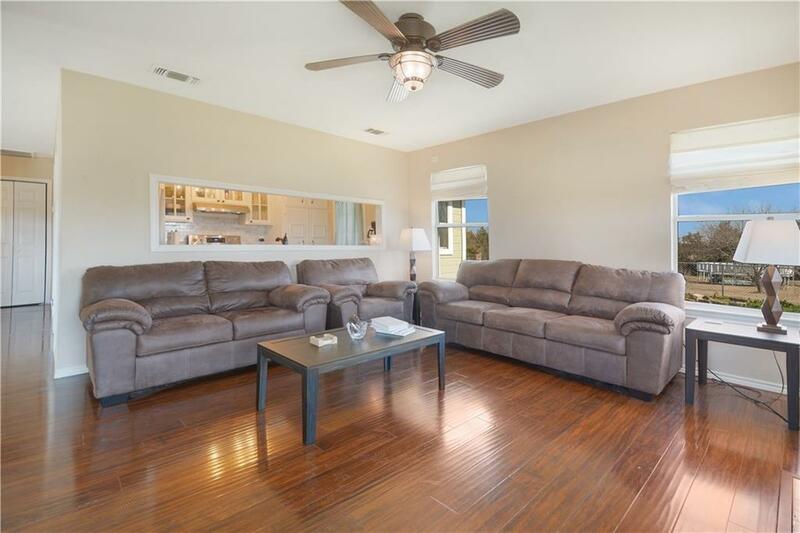 Beautiful floors and a nicely updated Kitchen with quartz countertops, farm sink, and stainless steel appliances await you inside. The downstairs bath has been updated too with a freestanding tub, new cabinets, and new lighting. Keep warm when the weather cools with the wood pellet stove in the main living area. 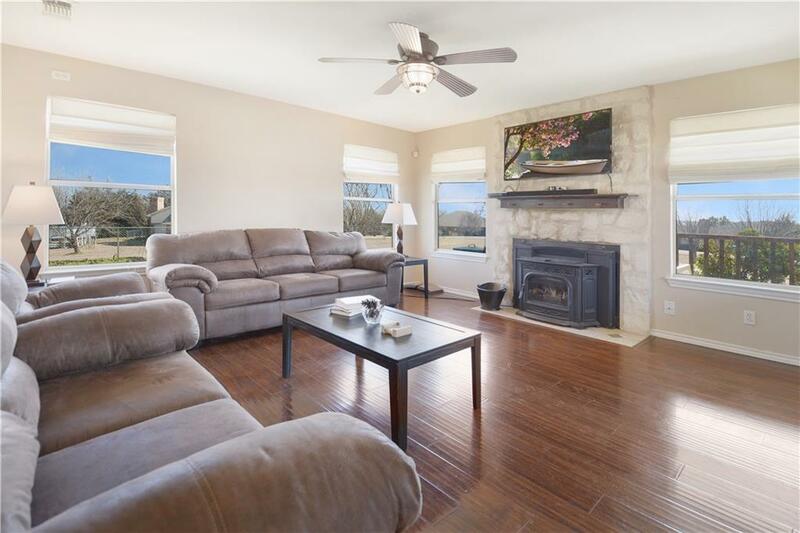 The home is located in a quiet area of Van Alstyne with a 1 acre lot that has a portion fenced for pets that even has a small building to provide shelter or feed storage, and a second storage building for equipment. 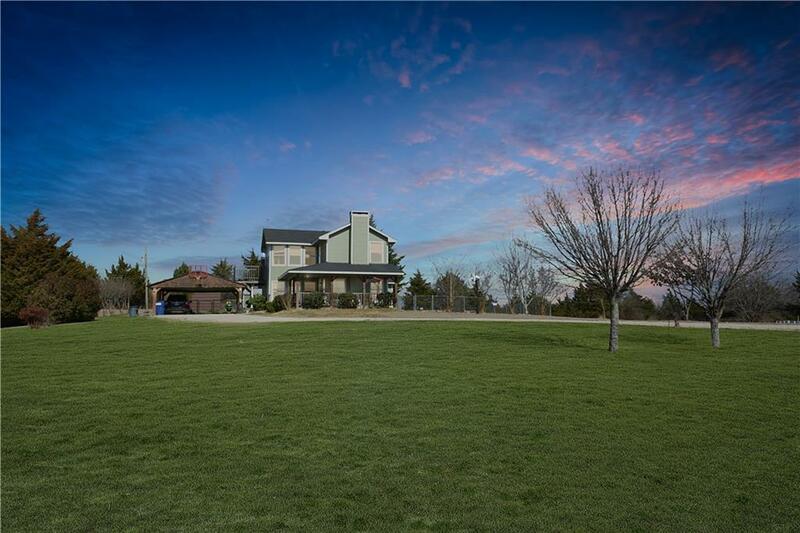 Offered by Chris Fetrow of Coldwell Banker Apex, Realtors.